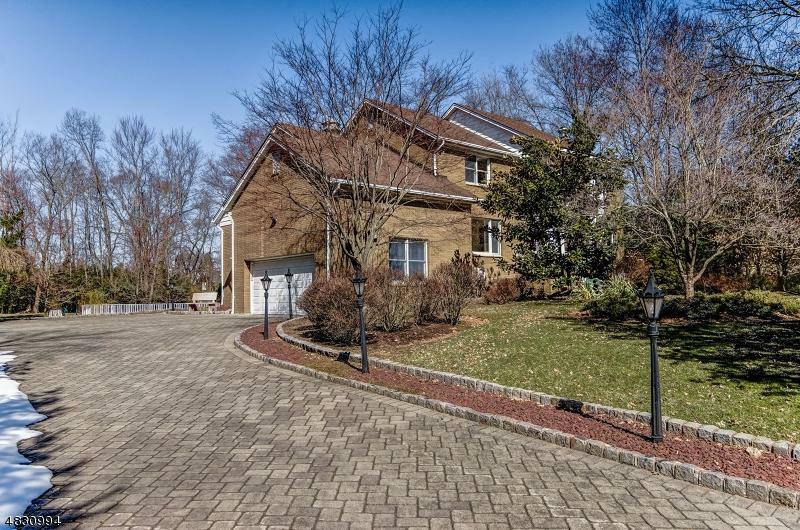 Impeccably maintained property locates in a unique and prestigious community in North NJ, only 15 minutes away from Manhattan. Top rated schools and super low property tax (0.873% in 2017). 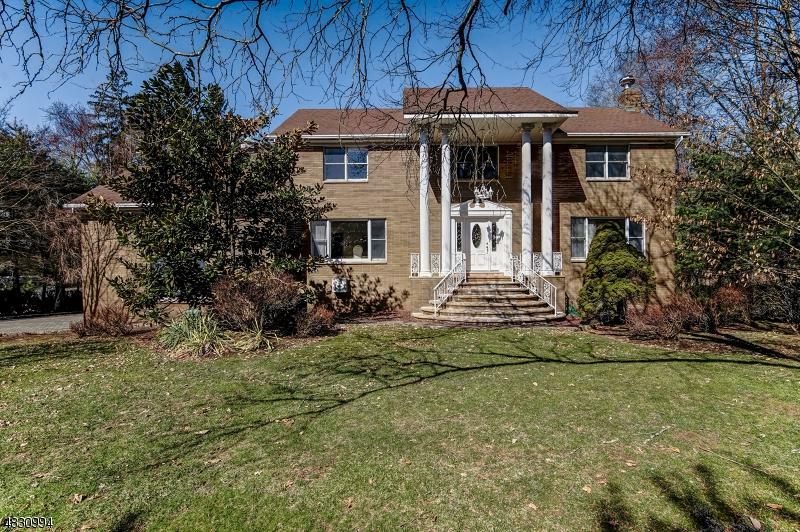 The gorgeous all brick colonial boasts 4 spacious BRs &3.5 BAs w\ Jetted tub, newer main kitchen on 1st flr &a large summer kitchen on ground flr. The inviting blue stone front steps, porch, & 2-story foyer showcase part of the charming property you will proudly call HOME. The huge family room with wet bar ∑mer kitchen, with walkout to large patio &blue water swimming pool, is a great place for you to relax & entertain your guests. 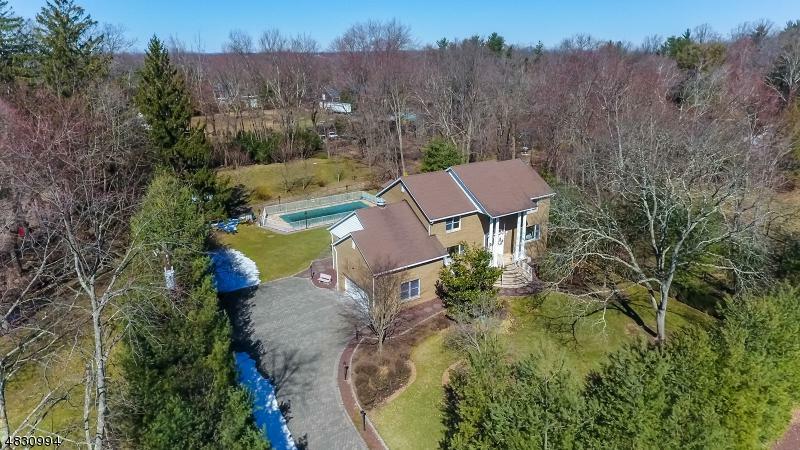 Close to golf courses, equestrian center &Happel's Farm, or for horse lovers, have your own horse in the 1-ac property. 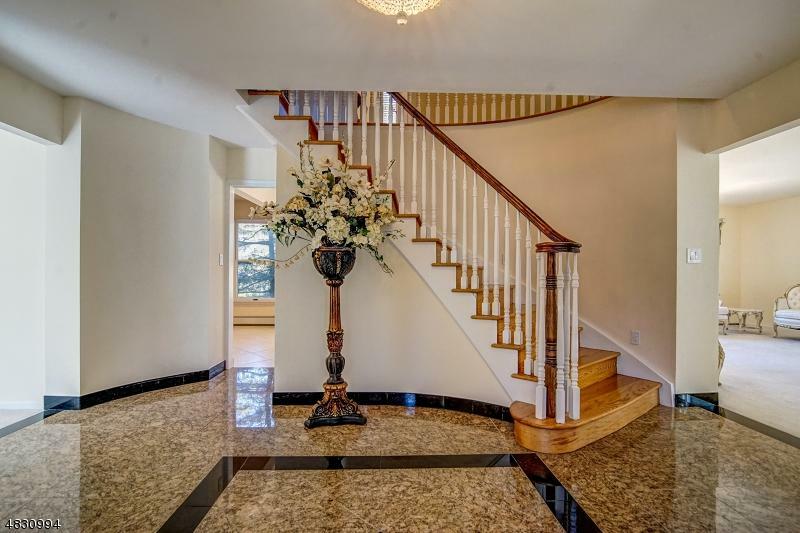 Landscaped yard w\ pool, patio, &beautiful stream.A MUST SEE!